Mangrove Forest : as "THE TREASURES OF THE SEA"
Mangrove Forest : as "THE HABITAT OF FLORA AND FAUNA"
Mangrove Forest is habitat for various species of animals. 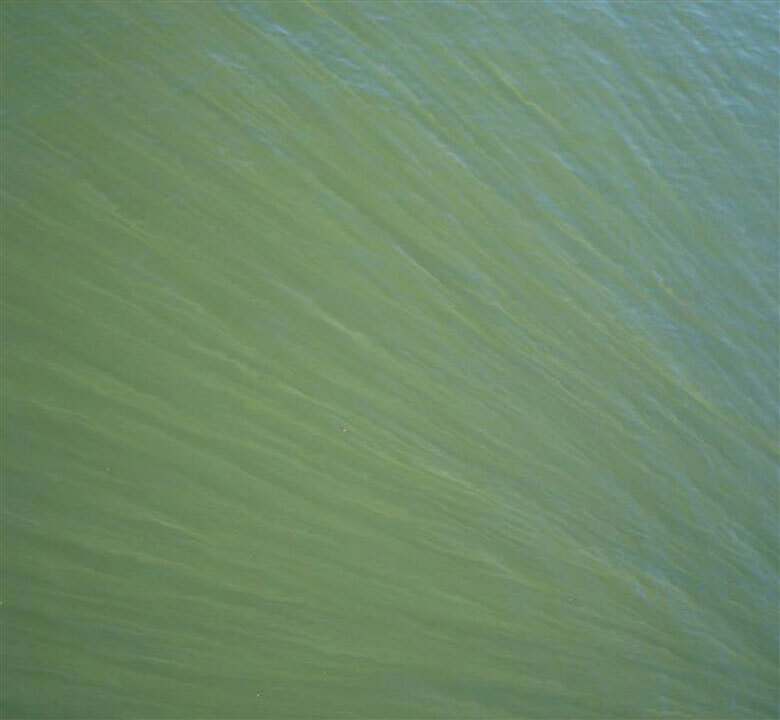 Its roots serve as breeding, refuge and nursery grounds for juvenile marine animals while the crab eating monkeys can have these animals for food. 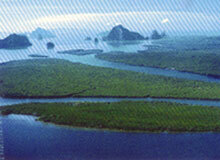 Hence, the devastation of mangrove forest means the destruction of numbers of animals's homes and food resources. 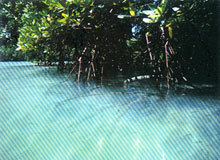 Mangrove Forest : as "THE KITCHEN"
As the tide rises, the mangrove forest is full of vitality. A shoal of fish and crabs of various species parade to feed themselves. 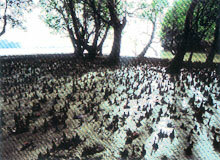 The fallen leaves in the mangrove forest also provide nutrients for flora and fauna dwelling in the area. These aquatic animals would eventually grow and become abundant food sources for human beings.